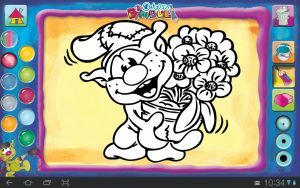 Bimbuli Sprites are a colouring book which is very easy to use and therefore it is suitable even for little kids. 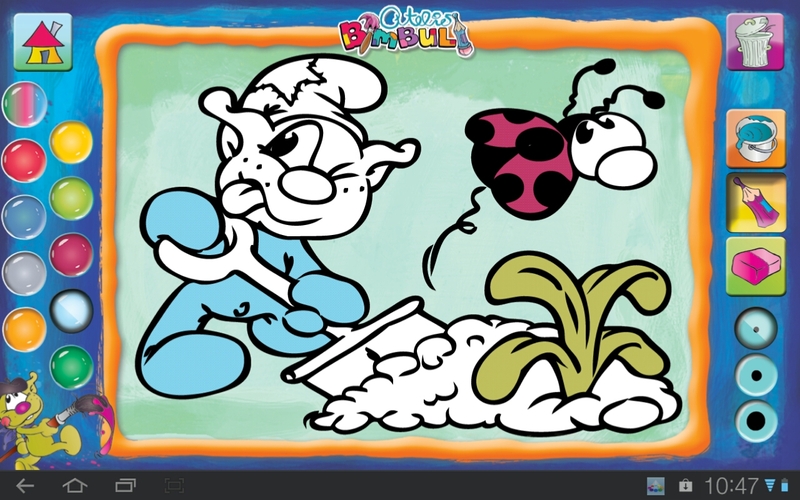 Thus it can help to expand children’s visual awareness and their creativity. 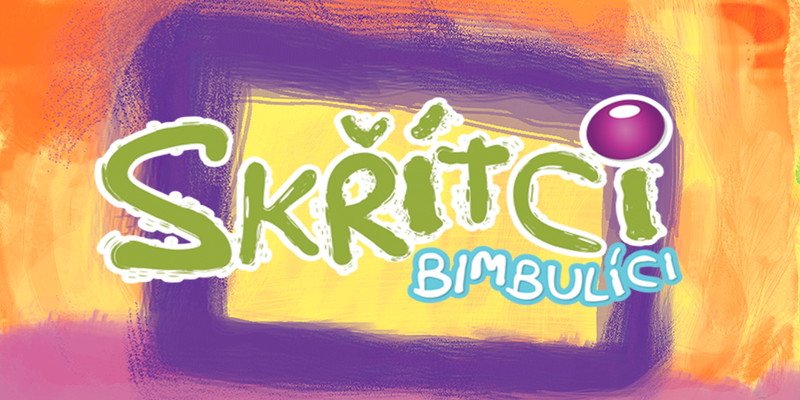 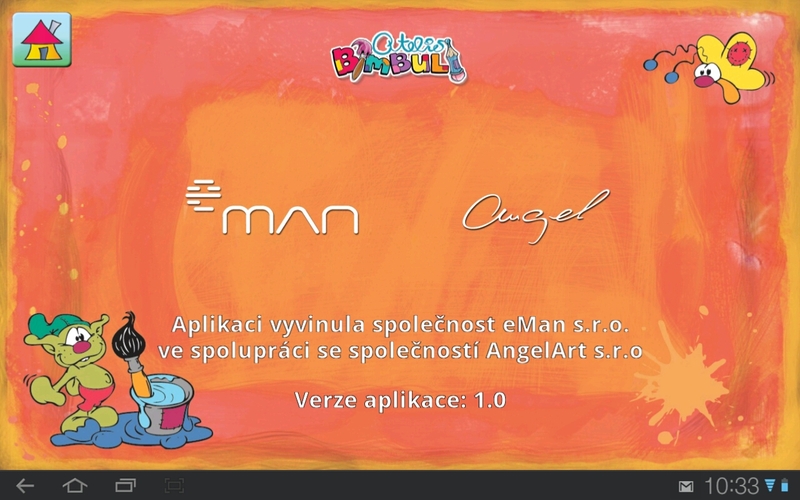 The application offers manyl pictures of well-known Bimbuli characters from the imaginary Bimbuli planet whose author is Romana Andělová who is also the author of Krkouni. 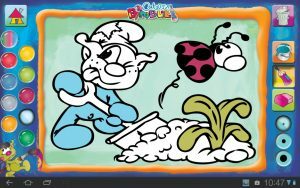 Children may know her characters from children’s books, magazines or Bimbuli TV shows. 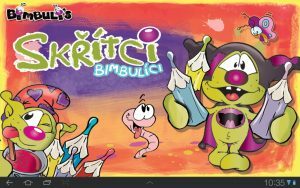 The Bimbuli Sprites mobile application is designed for Samsung tablets with Android operating system and Samsung Galaxy Note mobile phones. 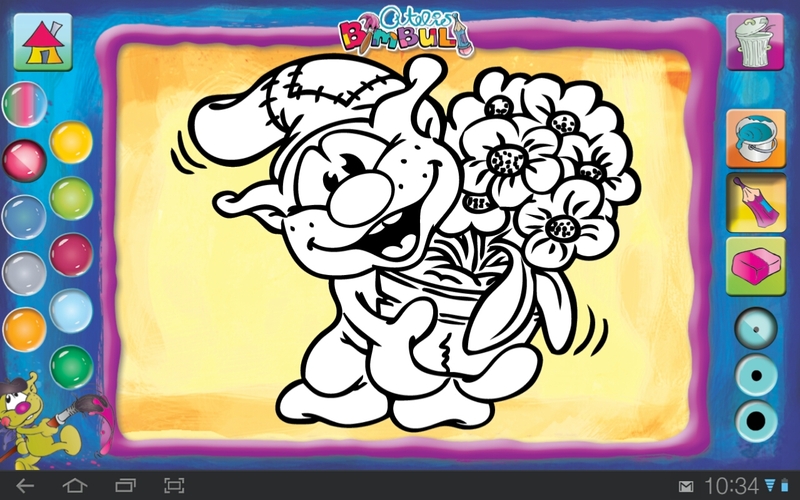 It can be downloaded for free from the Samsung Apps which could be found in every Samsung mobile device.